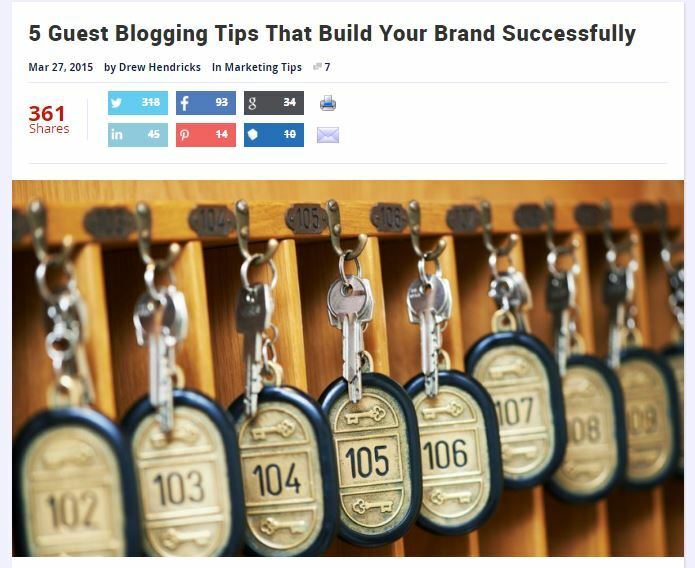 Improve your blog to get the most out of it. 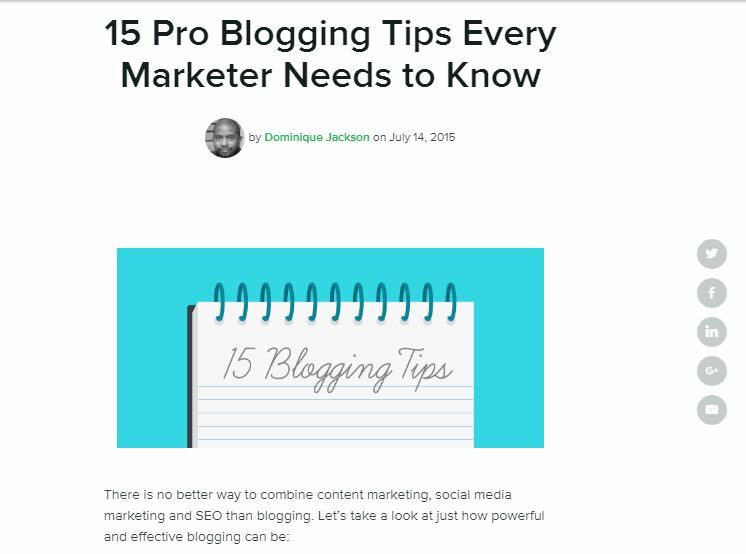 Blogging is one of the best ways to attract an audience, engage with prospects, and grow your list. 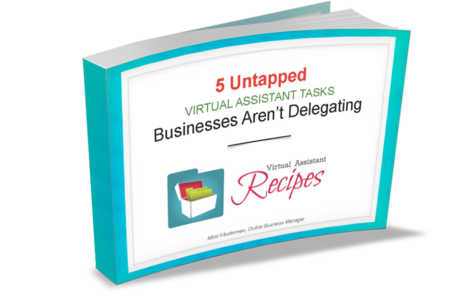 It also helps you tap into a significant number of buying triggers like credibility and trust. However, there is no limit to the number of blogs that you’re competing with. 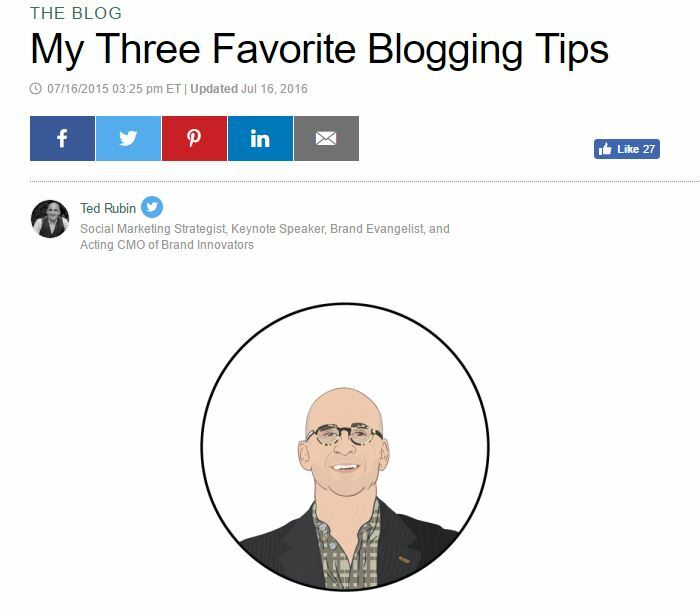 It’s imperative that you embrace an ongoing strategy to improve your blog so that you rise above the noise and become a source that your prospects listen to. 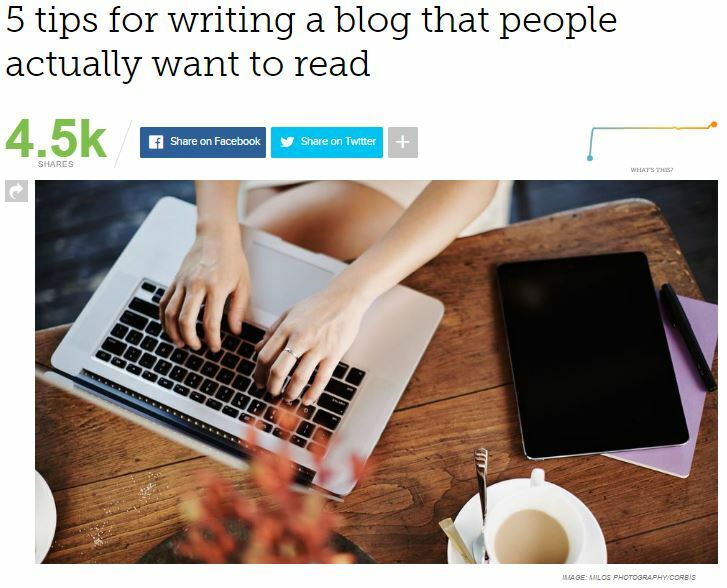 Here are 5 proven tactics to help you improve your blog. Emotions sell, and that concept isn’t limited to copywriting. Embrace it in your blog post content as well. #2 Know What You’re Doing and Why You’re Doing it. Have a Goal. Every single blog post that you write or create needs to have a goal that supports your overall marketing and business objectives. In order to write, and speak, to your audience you have to know who they are and what they need from you. Personas are the ticket to this skill. Short, timely posts have their place. So too do long posts with evergreen information. Don’t forget about this type of content. 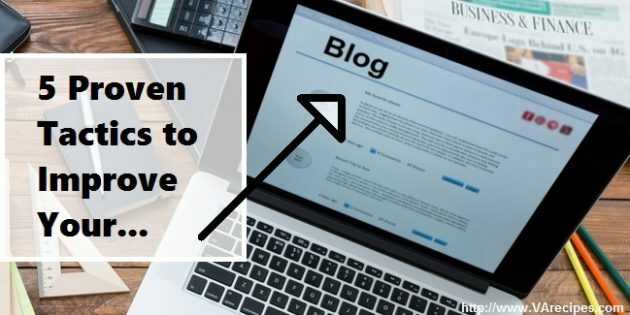 Don’t stop at blogging for yourself and your site. Get your information and brand out there in front of potential prospects in a variety of ways. Once you’ve embraced these five tactics, keep working. 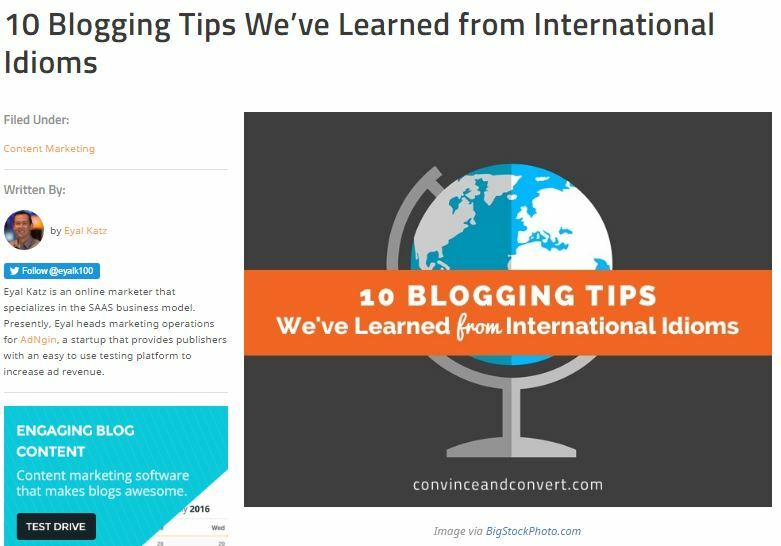 Add new tactics, leverage analytics and continue the process of systematically improving your blog. It’s worth the time, energy, and effort.